Most dads enjoy being active! 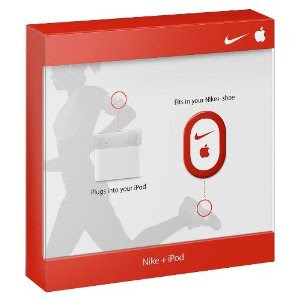 Help Dad track how much he’s doing and challenge him to do more with the Nike + iPod Sport Kit ($29). It’s like his own personal trainer in his shoe, not to mention the fraction of the cost. All he has to do is simply insert the sensor in his Nike shoes (some shoes can be modified to fit the chip) and it will communicate with the receiver in his iPod to give real-time feedback during his workouts or runs.